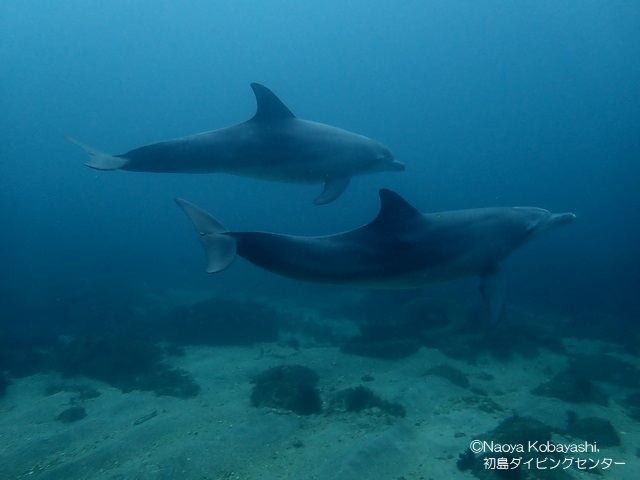 Dolphins have been appearing in Hatsushima (shima=island) since this July: seen everyday from the coast, sometimes even underwater! 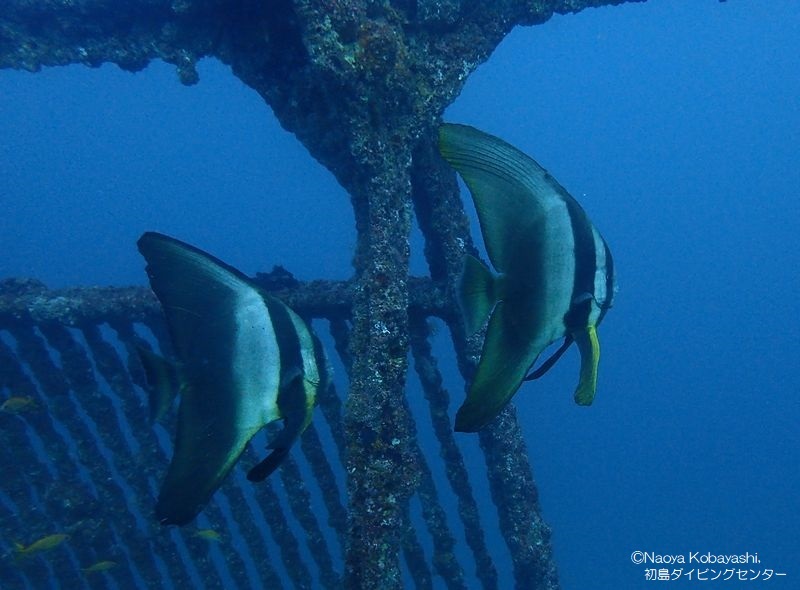 Hatsushima is an island less than 2 hours away from Tokyo by ferry and bullet train. 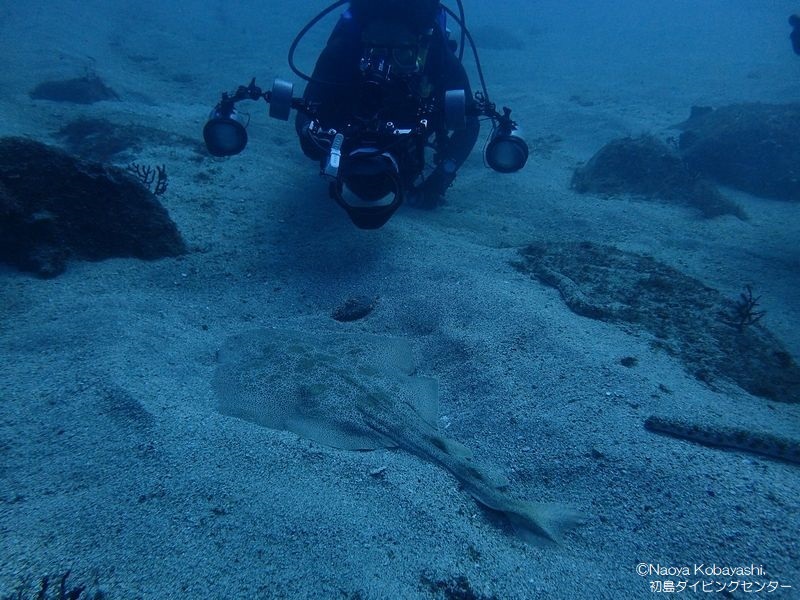 According to Hatsushima Diving Center, the dolphins and hammerhead sharks were seen in Hatsushima before, but they never stayed this long. Since the same dolphins are continuously being watched from July till today, it can be assumed that these dolphins are not just visiting; they have moved here and are living in this area! With the lowering water temperature, we can only hope that they will stay.